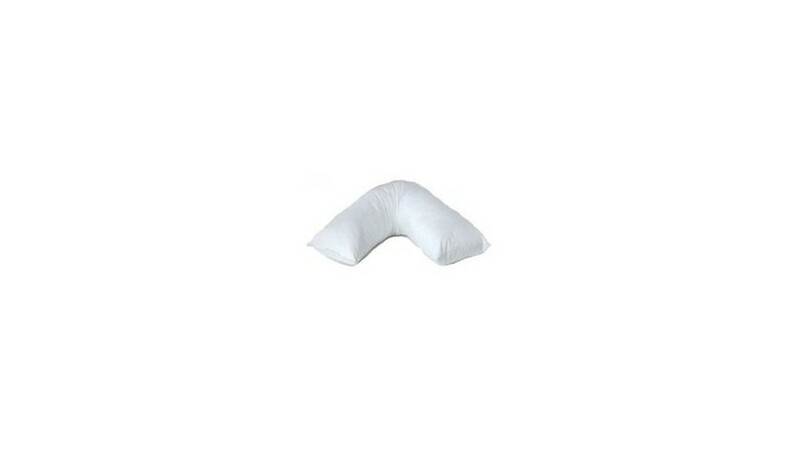 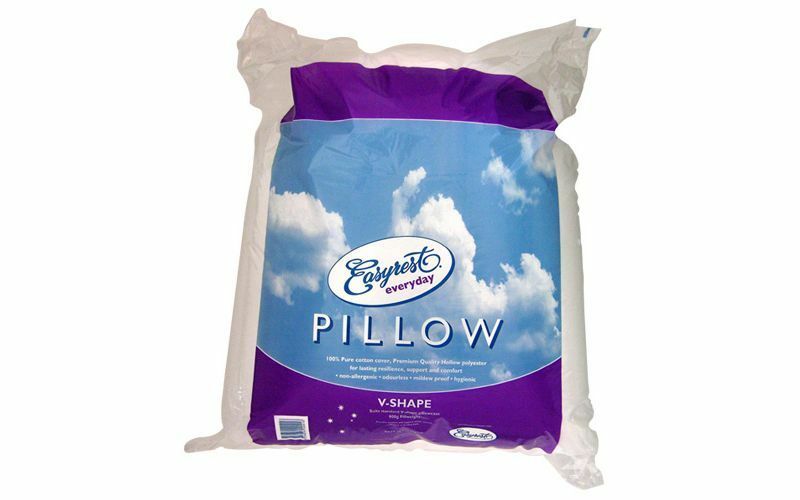 The Everyday V – Shape Pillow is made from the highest quality materials to ensure it has long lasting quality and comfort. 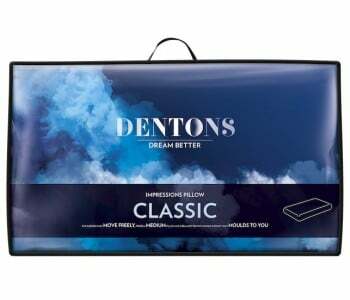 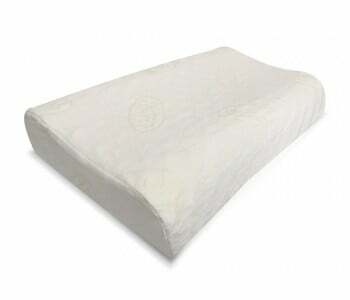 Featuring a natural cotton cover with premium quality hollow polyester filling, the V – Shape gives you lasting resilience, support and comfort. 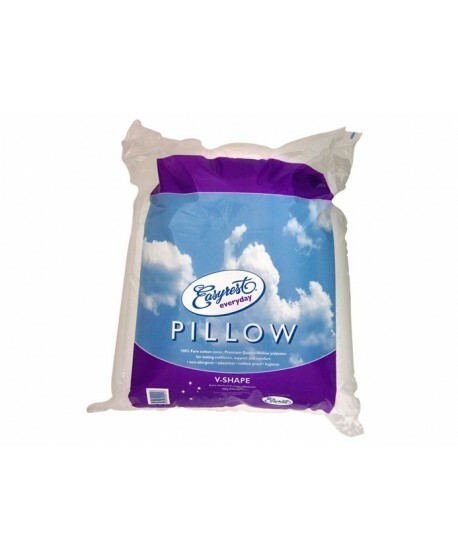 This luxury V-shape pillow comes with 900gm of plump fill to offer you excellent support and comfort every night of the year. 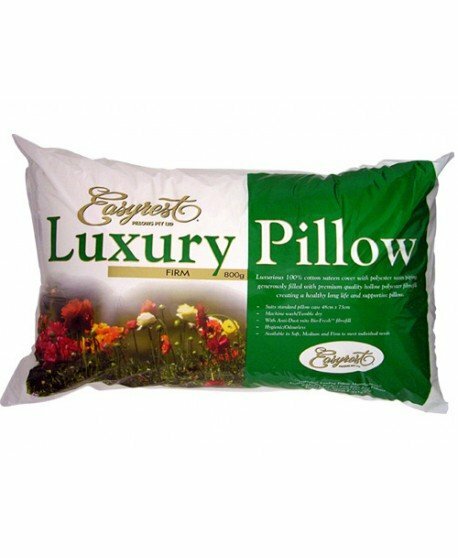 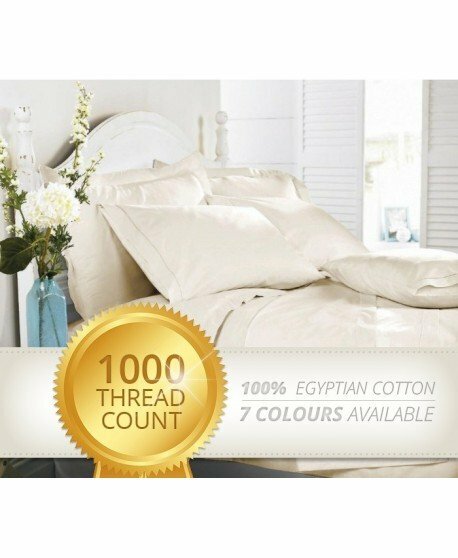 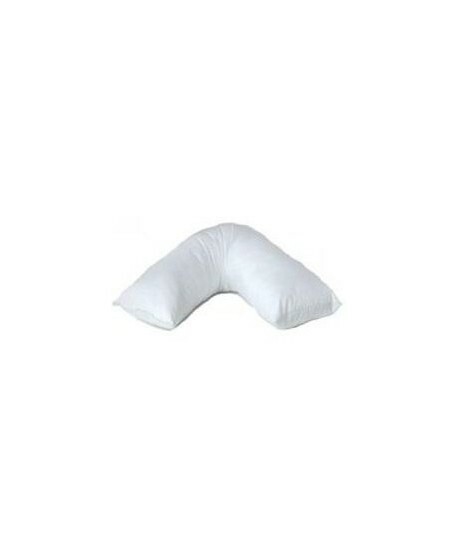 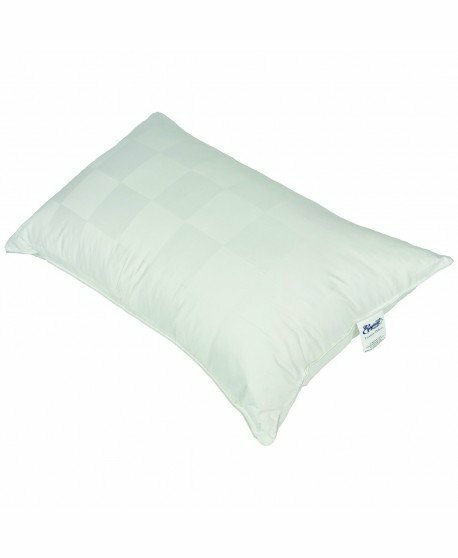 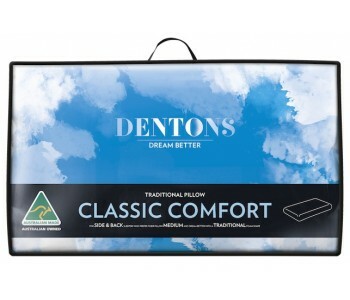 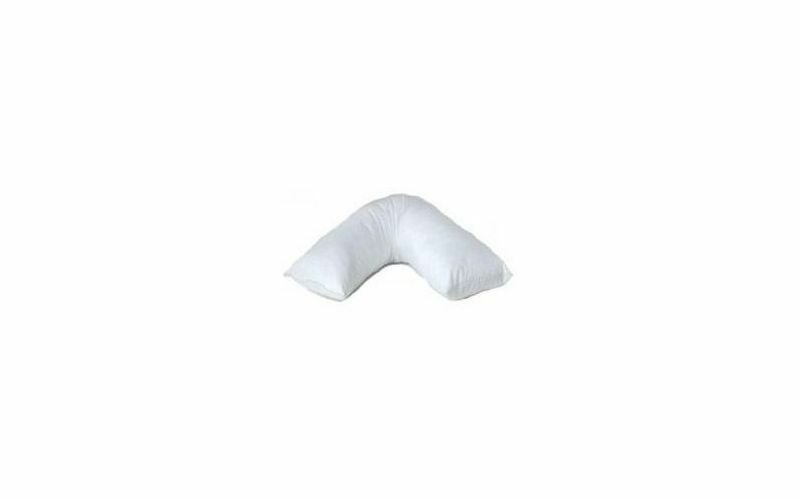 Easyrest has established itself as one of Australia’s leading manufacturers of quality polyester filled pillows and cushion inserts. 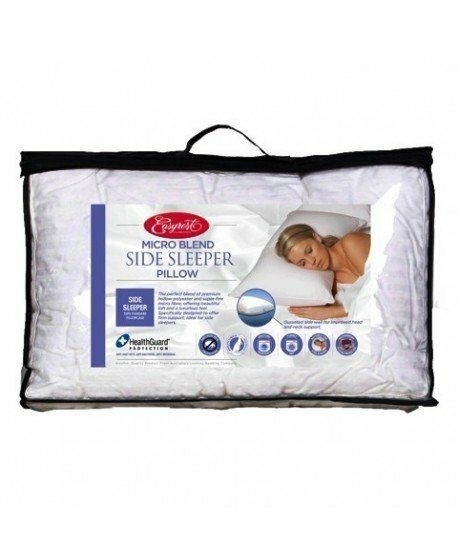 Easyrest has a wide range of the highest quality products to offer everyone a specialised sleeping solution to enhance your well – being and suit your individual needs.